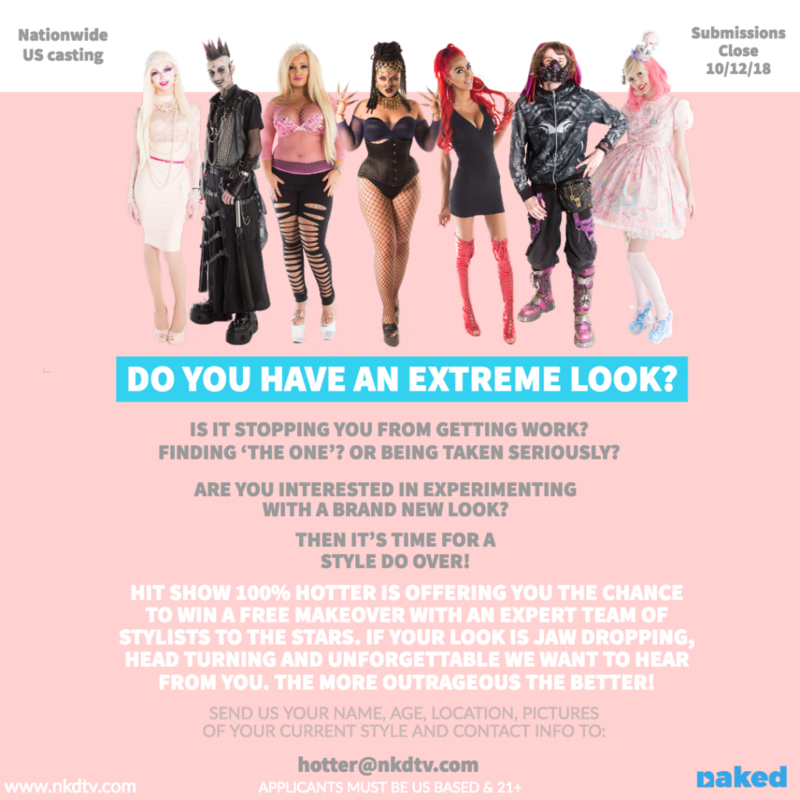 DO YOU OR SOMEONE YOU KNOW HAVE AN EXTREME LOOK? INTERESTED IN TRYING A NEW STYLE? OUR CELEB STYLISTS WANT TO GIVE YOU THE ULTIMATE MAKEUNDER IN HIT SERIES 100% HOTTER. THIS SEASON IS BEING DEVELOPED FOR A MAJOR CABLE NETWORK. APPLICANTS MUST BE 21+ & U.S BASED. I HAVE NOTHING LEFT. THE SQUATTERS TOOK MY EVERYTHING. I HAVE SUFFERED PHYSICALLY AND MENTALLY ANGUISHED…. IT’S ONGOING FOR ME AND IT SEEMS NOBODY CARES WHAT ALL I HAVE ENDURED AND I PRAY FOR SOME. ((JUSTICE FOR ALL )) TO SHINE ON ME.